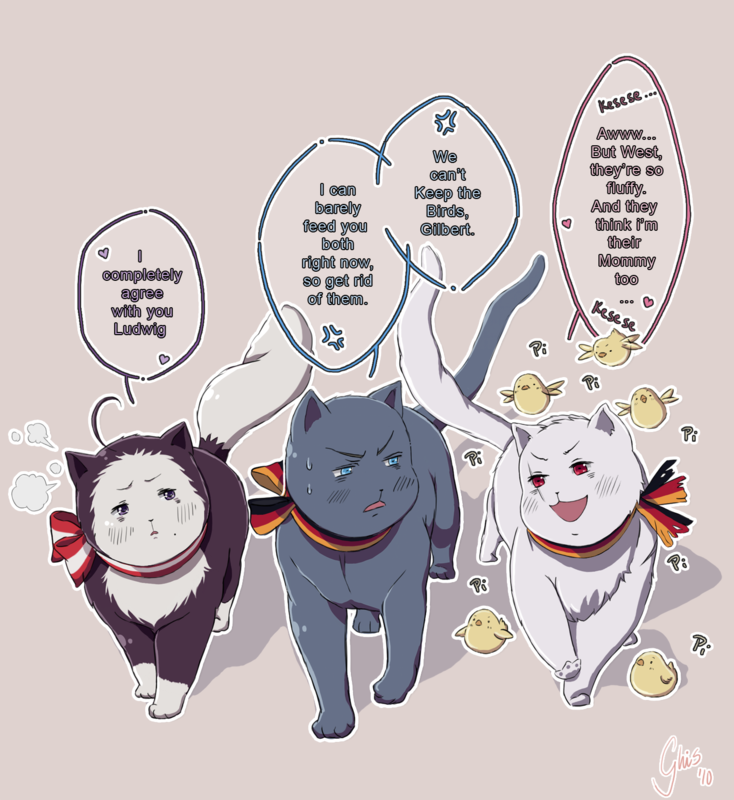 Nekotalia: Austia-neko, Germany-neko, Prussia-neko. :3. 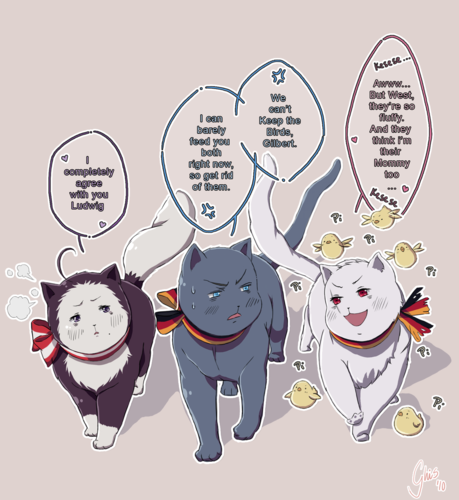 HD Wallpaper and background images in the hetalia - axis powers club tagged: hetalia nekotalia germany prussia austria. LOL, even in cat form, Gilbert is crazy! APH hetalia - axis powers is criminal act !! !